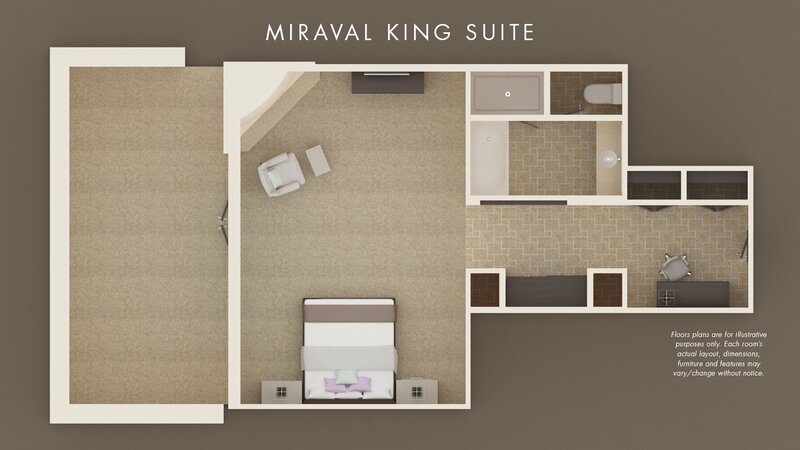 Spread out in a suite. 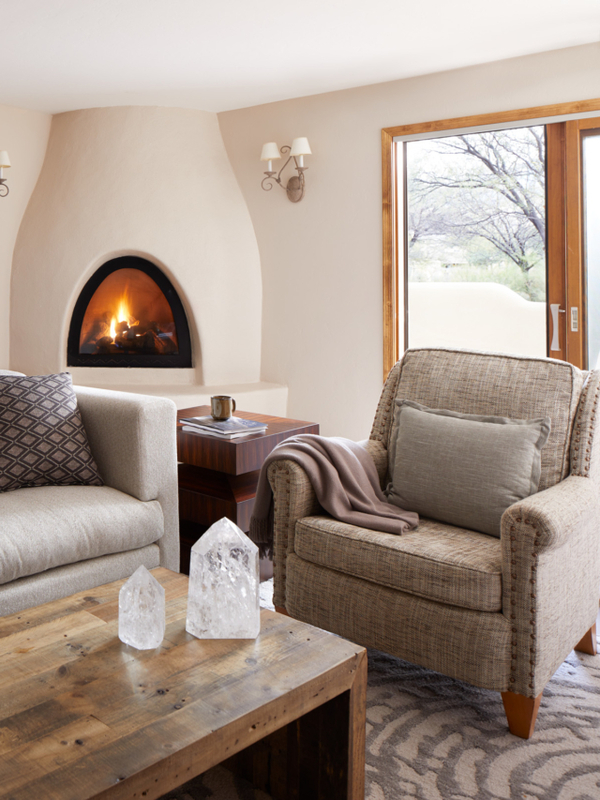 Choose from a variety of sizes, layouts, and views, then settle into a residential-style décor with fireplaces, patios, and upgraded amenities. 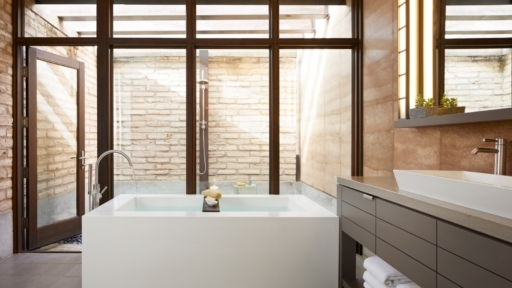 This modern spa suite is the ideal retreat, with a private outdoor lounge, plush King bed, and cozy fireplace. 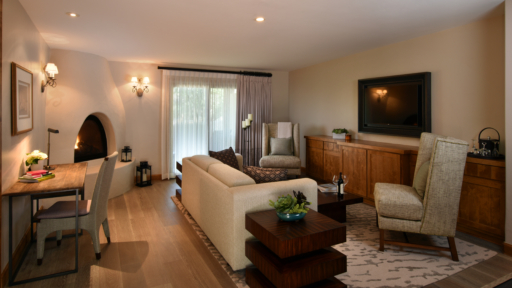 "I stayed in a suite and the room was breathtakingly beautiful and comfortable. 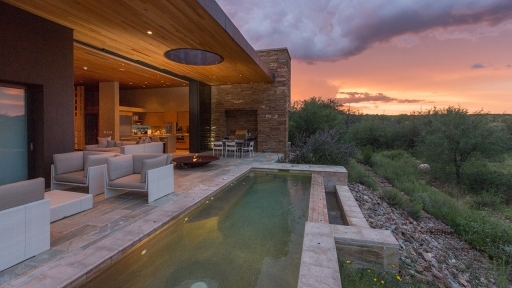 I found a sense of peace at Miraval that I didn't know was missing in my life, and I can honestly say that it was a life-changing experience." 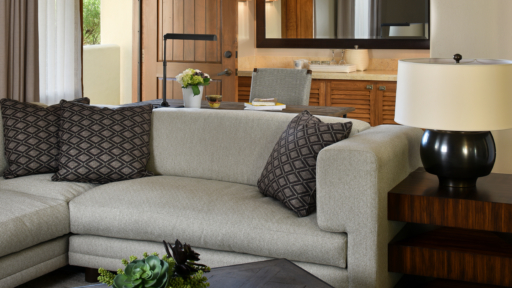 Recharge in your private haven, with perks like a living room and outdoor lounge made for stargazing. 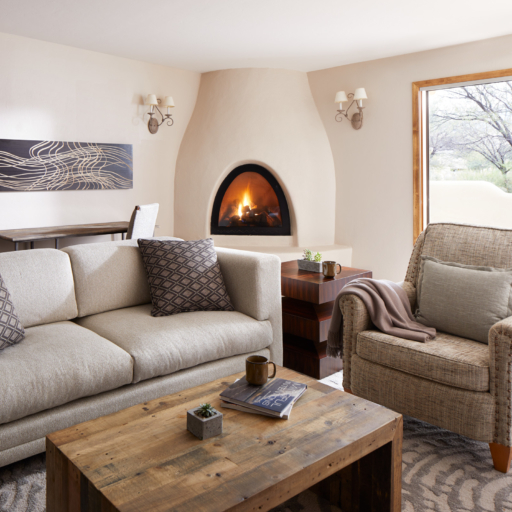 *Fireplaces not available in all rooms. 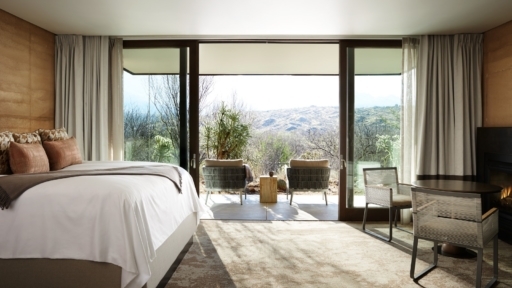 Ease into bliss with modern amenities, outdoor shower, cozy fireplace, & mountain views behind a unique glass wall. 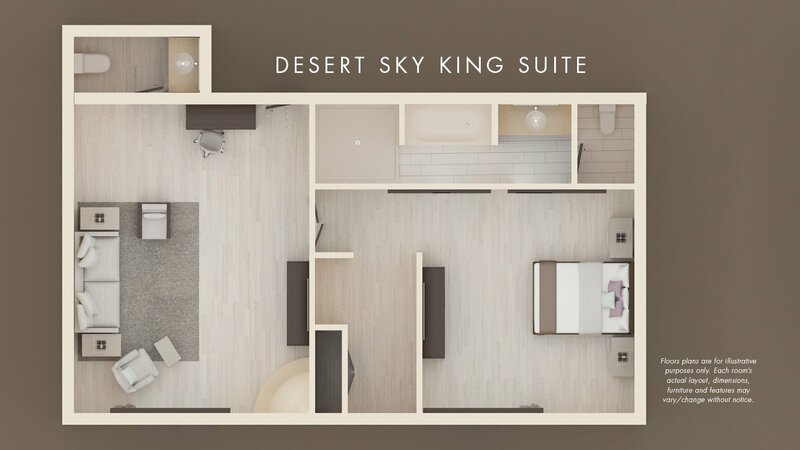 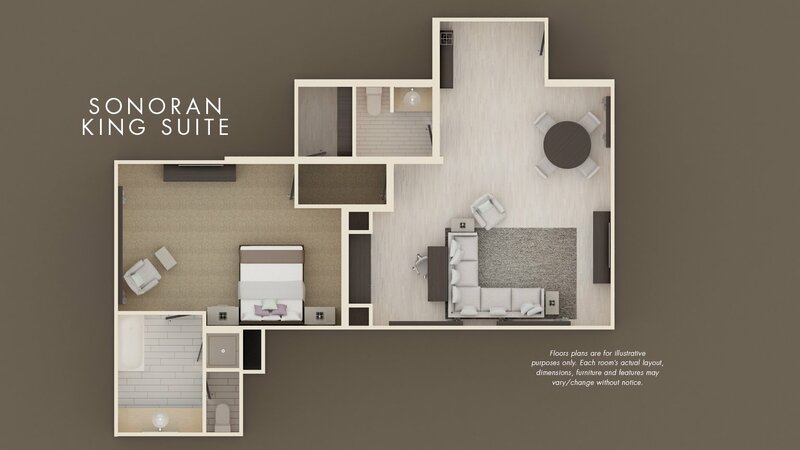 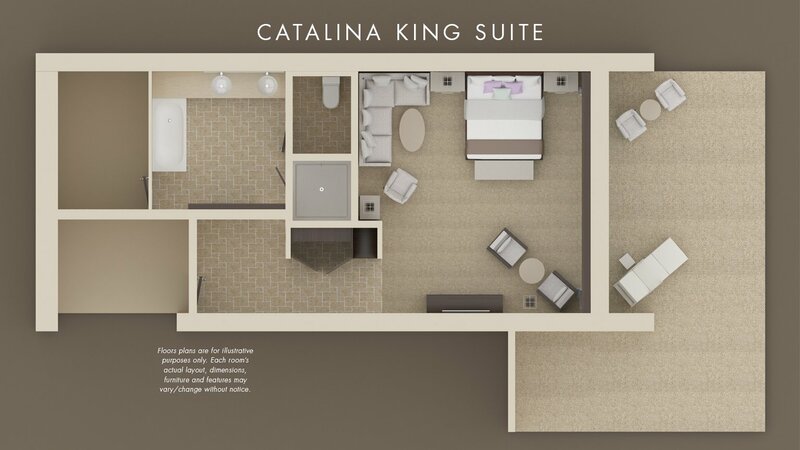 Be serene in this spacious suite. 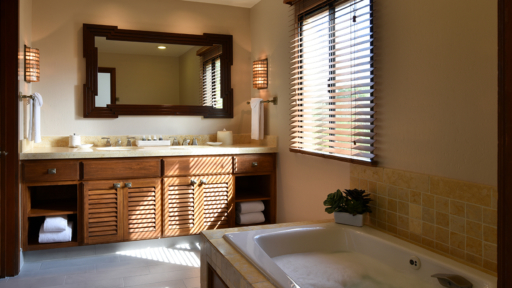 Tap into tranquility with an in-room whirlpool bath and walk-in shower. 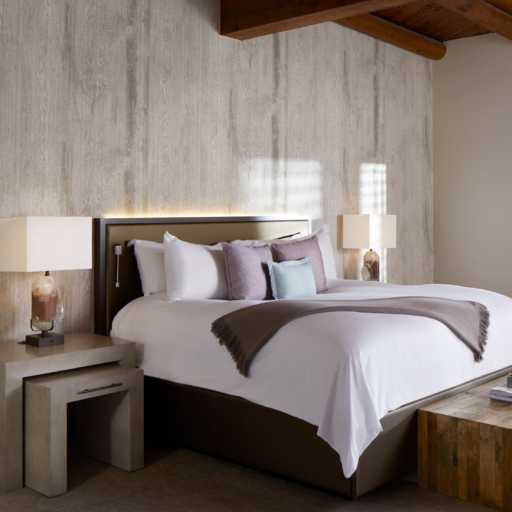 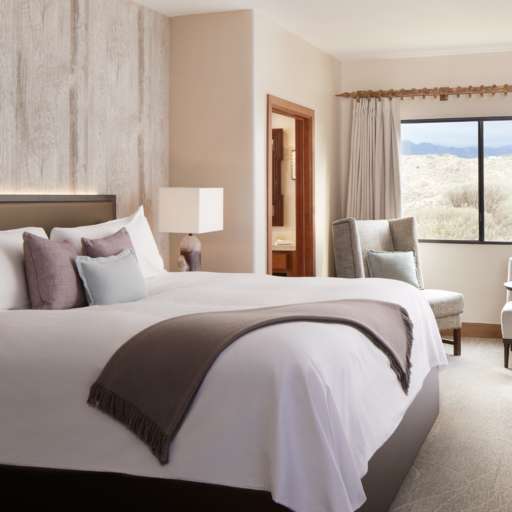 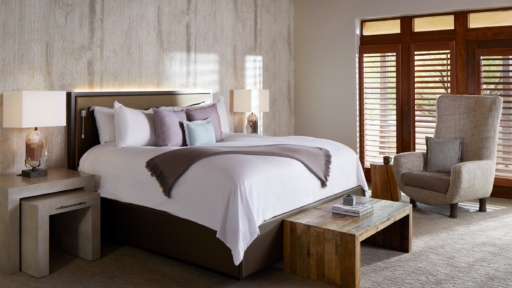 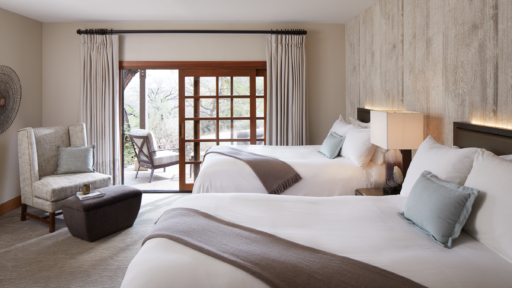 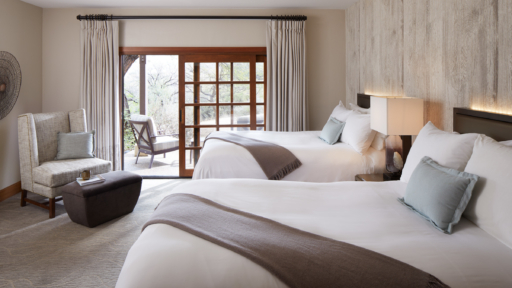 Our peaceful rooms perfectly blend ease and elegance. 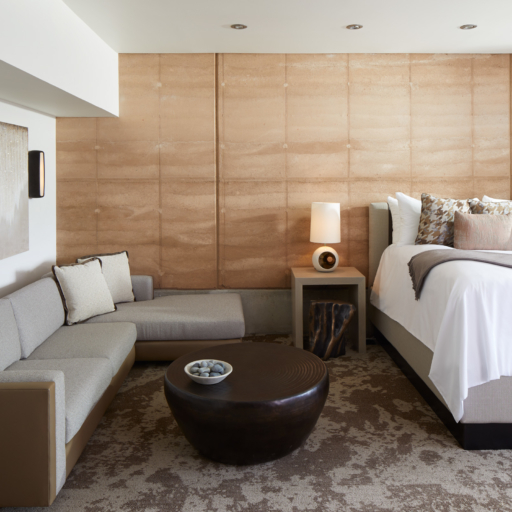 A soft place to rest and slumber at day’s end. 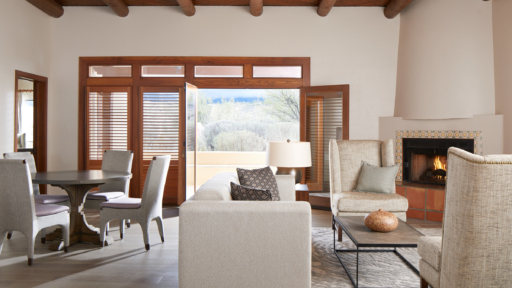 Outdoor living, gourmet kitchens, pools, and more: our 2-3 bedroom villas are the ultimate in Miraval living.